In the literary world, news breaks first through the ‘little magazine.’ It’s where writers turn professional, coached by the editors into perfecting their skills. 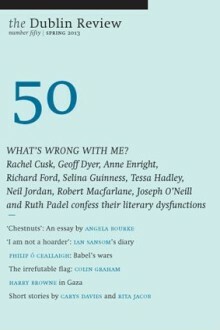 And Ireland’s independent journals continue to thrive in the fast changing world of literary publishing. Salon Night at the Studio is a brand new monthly series for writers and readers, focused on the world of Ireland’s ‘little magazines’, held in The Studio at dlr Lexicon. Selina Guinness, dlr County Council writer-in-residence, will be your host for the night. At the Salon, top editors will outline their ambitions, and introduce the writers they have selected to represent their magazine. Selina will invite guests to discuss what excites them about the current literary scene. Salon Nights offer a mix of interview, banter, short readings and discussion, providing a taste of the freshest literary talents, alongside insights into how writers are formed. This will be a free but ticketed event. Tickets available through Eventbrite from 14th September 2015. Weds 7th October, 8 pm: The Dublin Review with Brendan Barrington. Readers: Mark O’Connell and Sally Rooney. 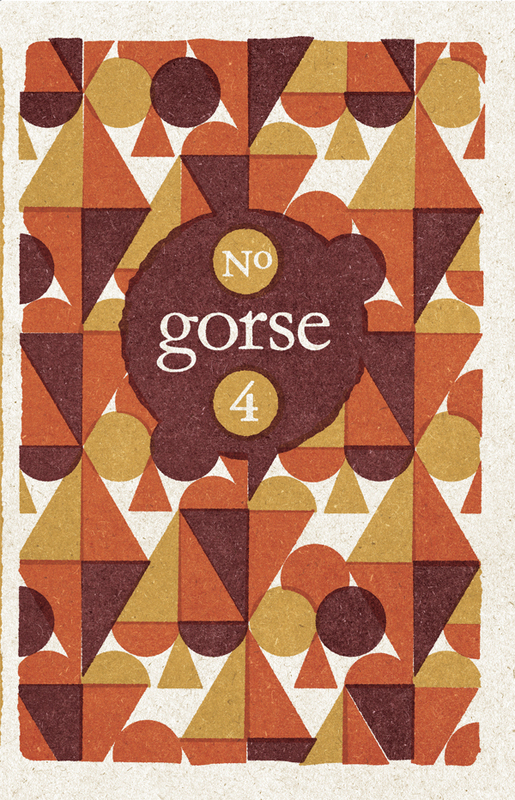 Weds 4th November, 8 pm: Gorse with Susan Tomaselli. Weds 2nd December, 8 pm: The Stinging Fly with Declan Meade and Thomas Morris.